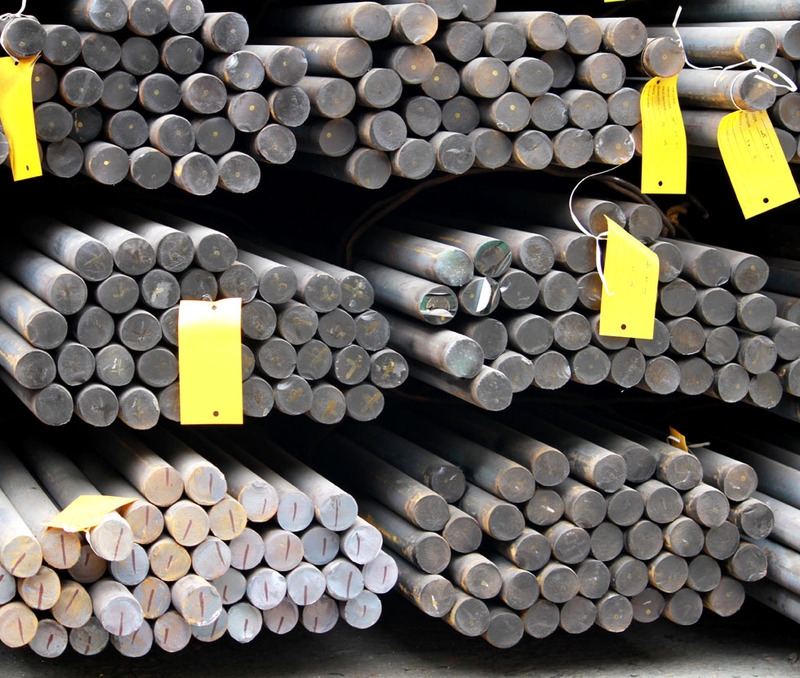 The parent company of TSL, Bond Precision Grinding Ltd of Sheffield, are the leading stockist and supplier of springs steels in the UK. 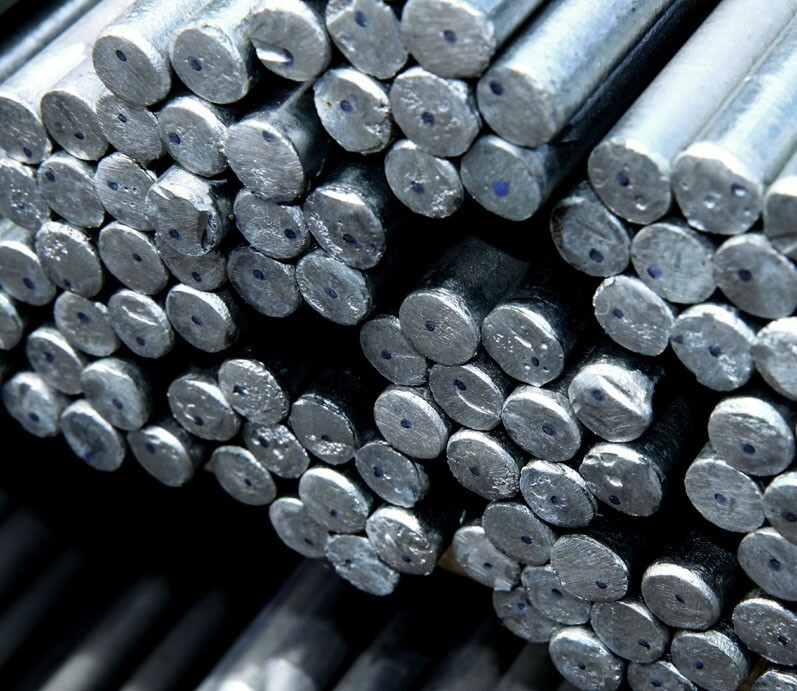 As such, TSL have immediate access to over 1000 tonnes of spring steels at any time, from annealed alloy spring wire to hot rolled bar up to 85mm diameter and 14000mm lengths. 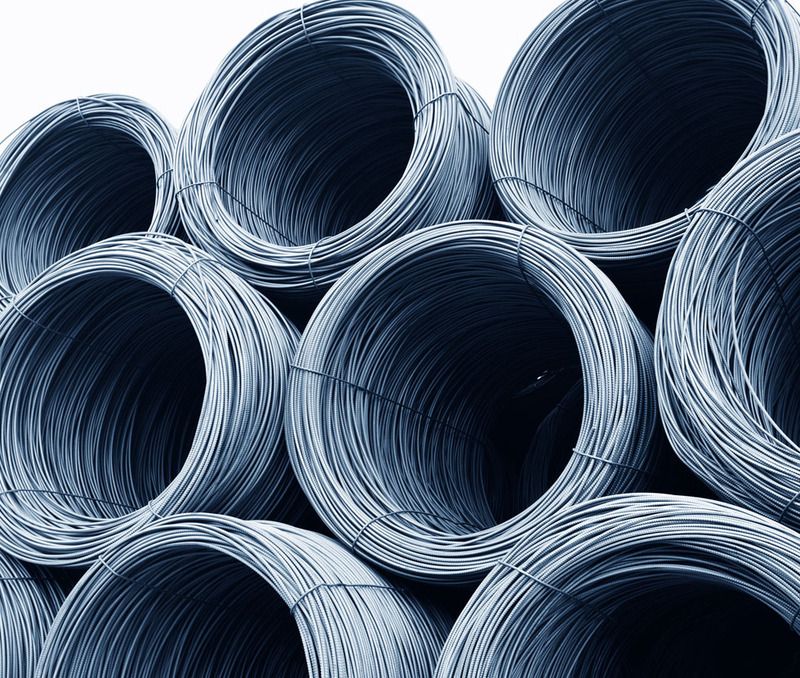 The standard stocked sizes and the ability to peel or grind in house to any diameter required ensure TSL have the material available to meet any requirement. Bond Precision Grinding can also offer sub-contract processing of materials, including centreless grinding to 85mm, Peeling to 76mm, bar straightening to 125mm and radiac cutting or sawing to lengths.